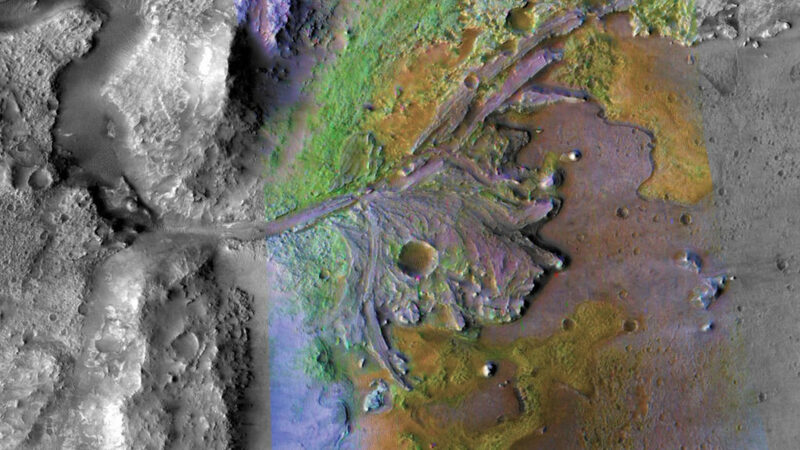 It took five years and looking into 60 potential locations, but NASA finally has chosen the Jezero Crater as the landing spot for their Mars 2020 rover mission. The project is slated to launch July 2020, when Mars will be in its next phase. 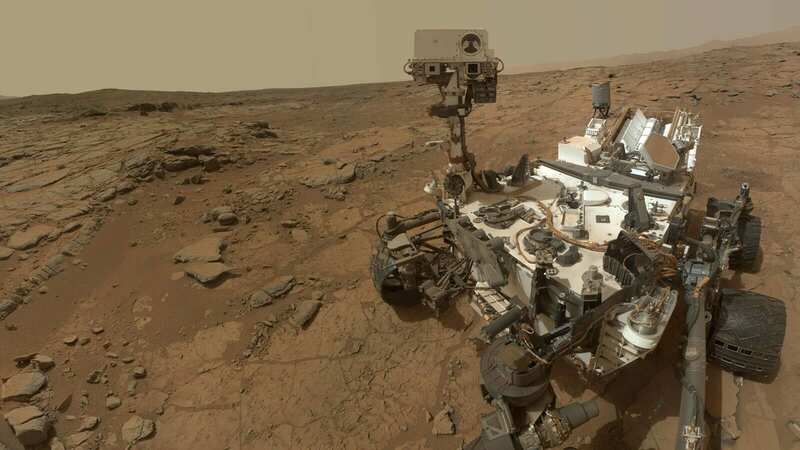 The rover will be searching for signs of habitable conditions and past microbial life along with collecting rocks and soil samples, which will be stored in a cache on the martian surface. According to NASA, this landing mission is only the first step of a planned decade-long exploration of the Red Planet. Scientists are already studying future strategies that will allow them and the European Space Agency to retrieve samples and return them to Earth. Jezero Crater is located on the western edge of Isidis Planitia, a giant impact basin just north of the Martian equator. Scientists even say this spot has some of the oldest and most scientifically exciting landscapes Mars has to offer. It is believed that the 28-mile long crater once held an ancient river delta; thus, the area might have collected and preserved organic molecules and other potential signs of microbial life from the water and sediments that once flowed there. Scientists with NASA believe they may be able to collect up to five different kinds of rocks, including carbohydrates and clay that may present indicators of past life. It was the geologic diversity that interested scientists into landing in this crater; however, the site’s contours will make it a bit more tricky for NASA entry, descent, and landing engineers. This mission will be the first to feature new Terrain Relative Navigation technologies to allow the rover to avoid hazardous areas during “sky crane” descent stage, which is when the rocket-powered system carries the rover down to the surface. Now that the area has been selected, NASA’s science operations team and rover drivers can start planning for the exploration of the crater once the rover lands. 2020 is going to be an exciting year for NASA’s scientists and many others across the world!